We are thrilled to have you here with us, giving us one more voice to complement our sound while adding one more sister to our SOS family. Here is some useful information for your next few weeks with us! First visit? 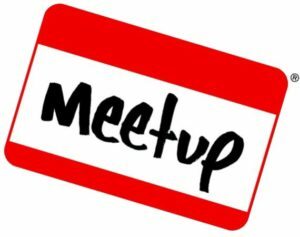 Come a little early so we can get to know you and do a quick voice placement with you. That way you’ll get to come up on the risers and stand next to someone else who sings the same part as you do. When you visit a second time, we will be delighted and hope you are as hooked on our music as we are! 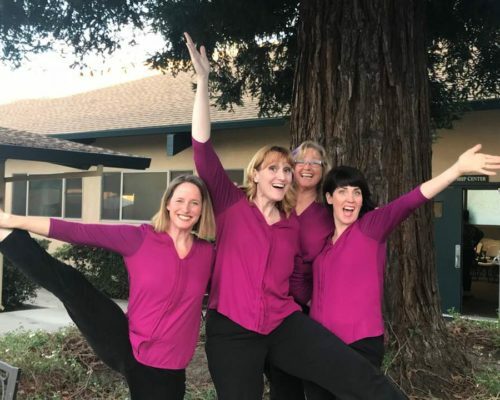 Song of Sonoma Chorus is a non-profit organization affiliated with Sweet Adelines International and the local region, Pacific Shores Region 12. 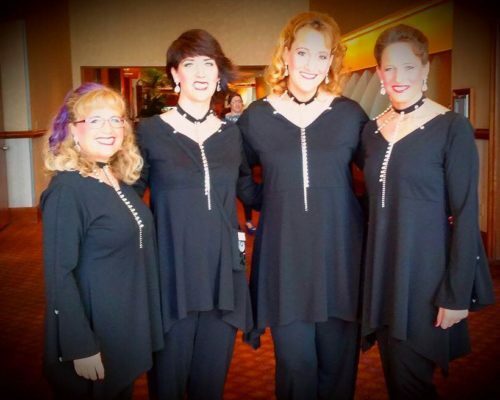 We promote the American art form of Barbershop singing, 4-part A Cappella harmony. 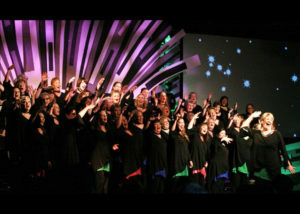 Our chorus provides local opportunities for musical excellence, personal growth and leadership, education, and performance of this unique style of music. We truly are Women Singing for Joy! In simple terms, barbershop harmony is vocal harmony produced by four parts: tenor, lead, baritone and bass. Finding the right part for your voice is the initial step. Any woman of average singing ability, with or without vocal training, will find a part that fits her range. Being part of an organization of this magnitude is immensely beneficial for so many reasons, not the least of which is the chance to get on stage and perform! Every year we put on two shows: one in June and another in October. Each show has a theme so we decorate and wear outfits particular to that theme. Imagine being on the committee to plan the decor, execute the ideas and then to see the audience’s reaction when we put our ideas into the event after months of preparation and planning! 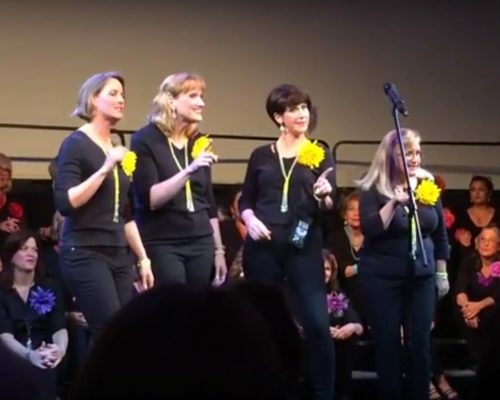 As a competing chorus, we participate each year in the Pacific Shores regional events. Competition is usually the first weekend in May held in Sparks, Nevada. The region also hosts two workshop weekends every year, one in January and one in September. As part of the region, we perform, compete and are judged. Whenever a chorus wins the top spot in the regional competition, they get to participate at the International level! 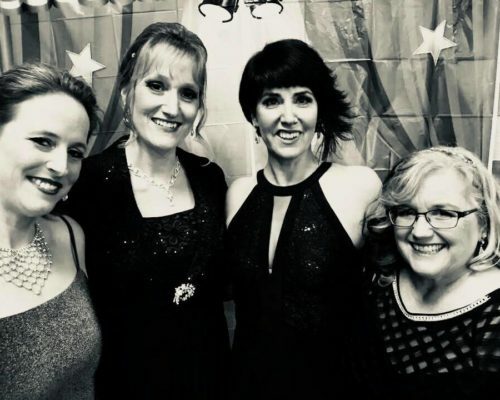 This is the highlight of chorus life – few Sweet Adelines get this opportunity and Song of Sonoma Chorus got there in 2015. What a thrill to step on a huge stage in front of our peers and sing our hearts out. Everything we do is done to improve our skills, excel beyond what we think we are capable of and grow and become better singers. In the process, we get to discover talents we may have never realized before as we participate in committees and we plan and carry out tasks that might have seemed outside our comfort zone previously. If this group looks like something you want to be a part of, we’d love to meet you! For more information, use our contact form or call (707) 696-SING. We rehearse every Tuesday night 7:00-10:00 and we’re always delighted to welcome new singers!